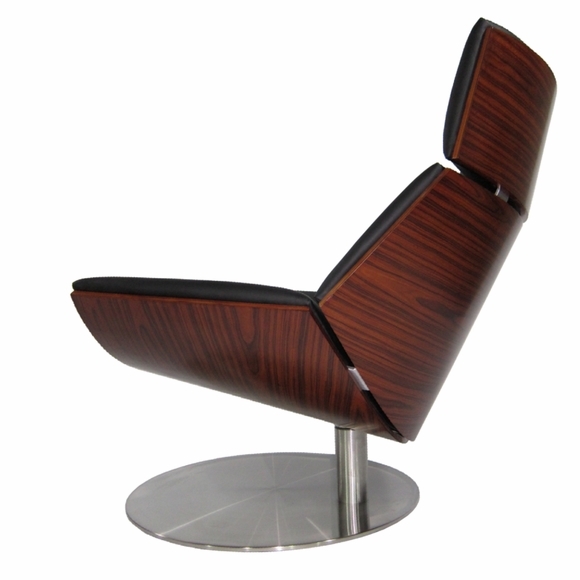 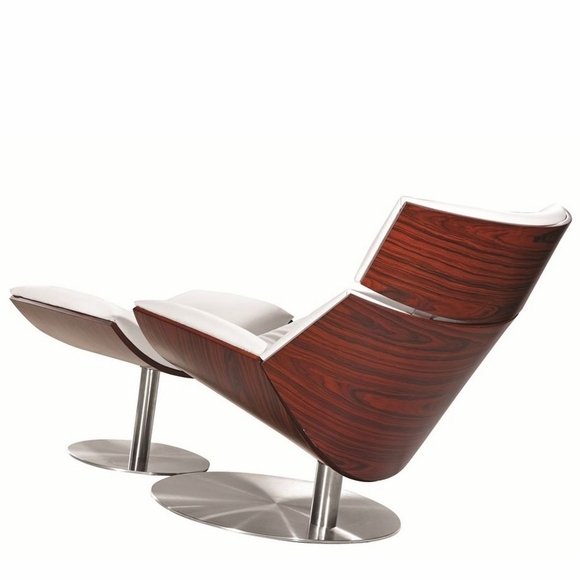 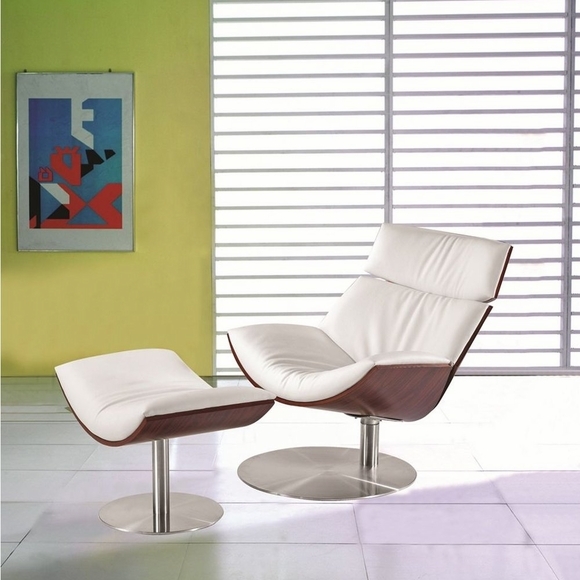 The Impress chair pays tribute to furniture elegance and extreme comfort. 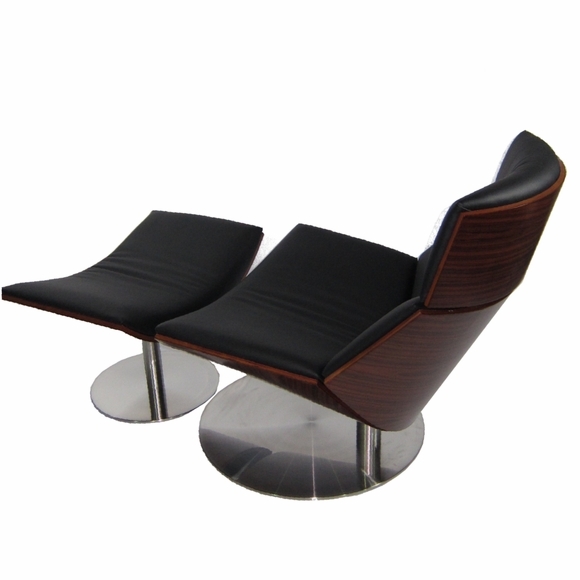 With this design, it doesn’t matter where you are positioned, it is fascinating to watch from any angle. 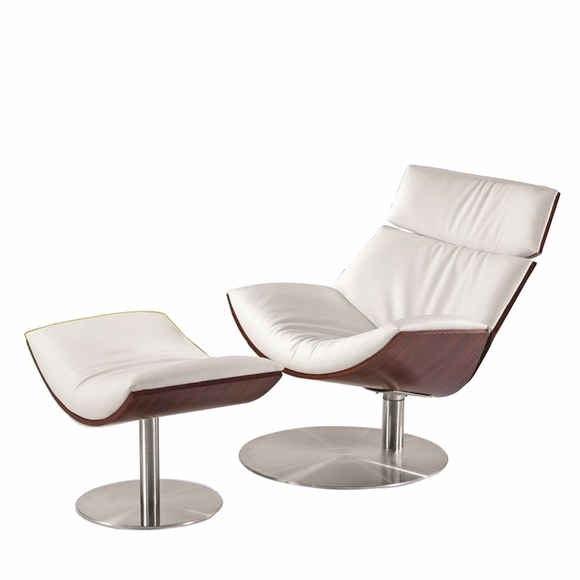 Placed in a modern living room, it is sure to become the focal point of the socializing area. 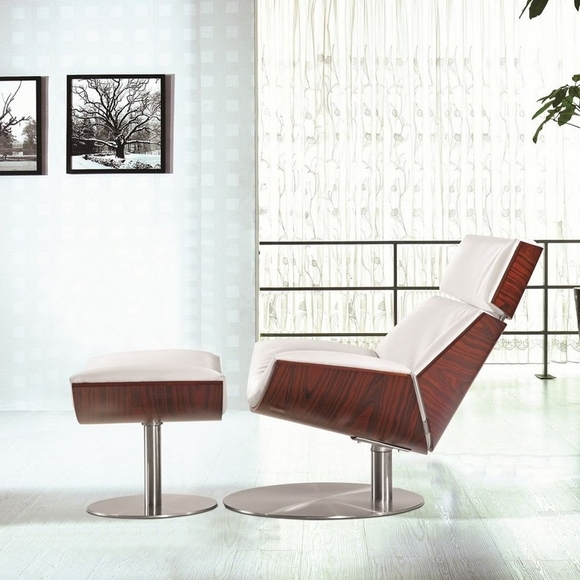 The chair can also be used for creating a relaxing reading corner. 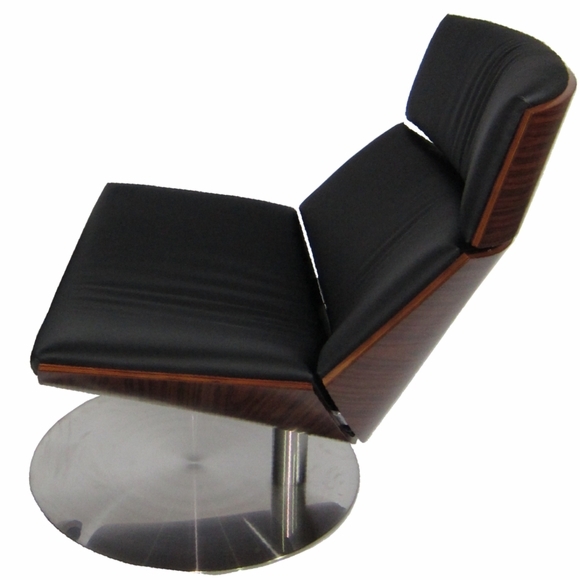 the leather-upholstered cushions were especially developed to ensure the ultimate level of comfort and can curve according to the user’s position.